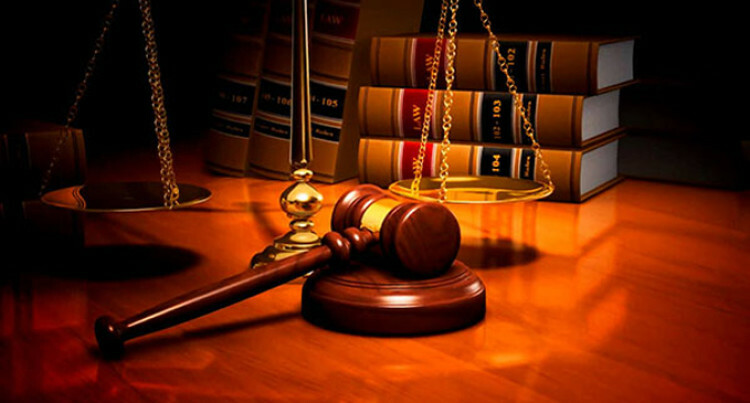 A 26-year-old Kadavu man charged with cultivation of illicit drugs will take his plea next month. Mitieli Qio is charged with one count of unlawful cultivation of illicit drugs. It is alleged that on October 4, 2017, in Kadavu, accused unlawfully cultivated 125.3 grams (20 plants) of marijuana. The case was adjourned for plea to March 8 because the magistrate was attending a judicial workshop. A 64-year-old man charged with one count of indecent assault had his bail extended by the Suva Magistrates Court yesterday. The accused is alleged to have indecently assaulted the complainant in their village in Kadavu on December 4, 2017. The complainant was nine years old at the time of the offence. The case was adjourned to March 21 for plea. The Magistrate did not sit in court because he was attending a judicial workshop at Shangri-La’s Fijian Resort and Spa, Sigatoka. The case of a 20-year-old charged with one count of being in possession of illicit drugs was adjourned to April 3 for sentencing. Joseva Vunisa’s case was called in the Suva Magistrates Court yesterday, but the case was adjourned as the Magistrate was at a judicial workshop. Vunisa was found with 64.7 grams of marijuana, an illicit drug, on November 29, last year, in Suva. He had pleaded guilty to the offence and the matter was adjourned for sentencing to April 3.